Hailing from Germany’s prolific Rhein-Main area, Frankfurt’s M.in gained his momentum as global player over the last 2-3 years. 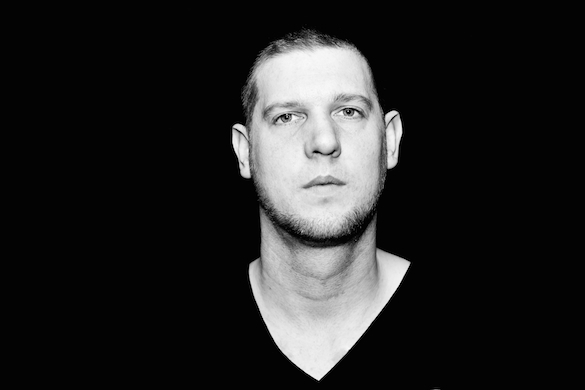 As producer, DJ and label head his modern house and techhouse-style clearly owes to the Frankfurt heritage, yet M.in never claimed that promotional tag. He’s sitting firmly in the driver’s seat when it comes to his very own style. 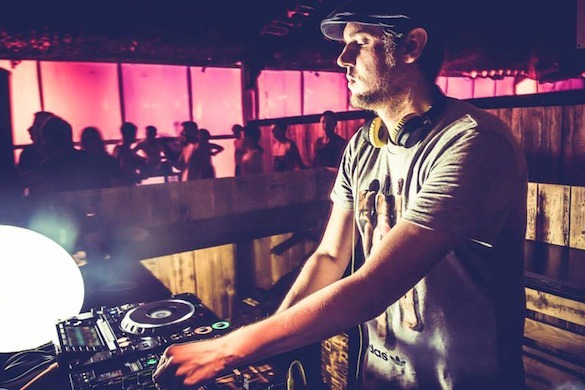 You can easily dub his beats trademark, bowing to the craftsmanship M.in has developed and refined with his dozens of releases on labels like Kling Klong, Materialism, Weplayminimal, Systematic, Voltaire Music, Skint Records & Recovery Tech. 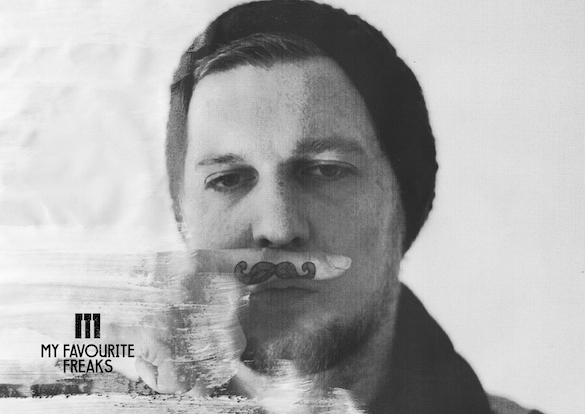 M.in’s new label My Favourite Freaks Music launches on Traxsource with the inaugural release entitled We Are One 0.5.1 so we caught up with him to chat about the new imprint & more in this Exclusive Interview. 1. M.IN thanks for chatting with us, where are you right now and how do you feel? h4. 2. Let’s talk jump right in and talk about new label, what’s the main concept and overall musical direction? My new label My Favourite Freaks Music is part of our booking agency and podcast that Lars Brankatschk and I build up the last years. After 2 years of planning we now started the label for our artists and some special remixers. The style is Tech House, like the most of our artists playing. The main acts of the label will be Danny Serrana, Macromism, Hermanez, Rhadow, Agent! and for sure, me, and some others. The feedback is already amazing as DJ’s like Mendo, Audiojack, O&A and many others already charted the first release. We also got a lot good feedback from well known artists – so we know we started at the right time! 3. Tell us about the first release VA entitled ‘We Are One 0.5.1’. The first 3 releases is our first release and label compilation. We divided them into three parts, the first part includes tracks by Hermanez, M.in & Patrick Kunkel, Danny Serrano, Agent! and Macromism. The second part includes tracks by Rhadow, Kasbah Zoo, Sascha Riot feat. D-Lee, ICS and Ruben Mandolini. The third part is the whole compilation with all tracks. 4) You just finished an album? Yes! My second album called “M.in – To The M.ax” on Zoo:Technique. This album is for the floor! Not like the first album where I produced more melodic tracks together with a classic pianist. I thought it’s time to make a step back and going to the style where people know me from. 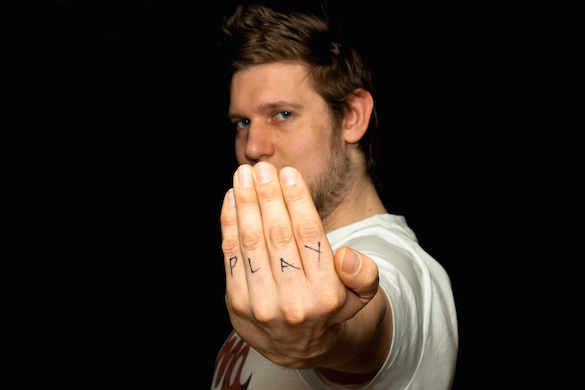 Tech House, playful, some vocals, not too many changes… just straight for the dancefloor. 5) How does one find time to run a label, release as an artists and tour? You forget that I’m also run a booking agency with a friend, a good running podcast / radio show and I own one of the most important promopools from Germany. I would say this is the reason why I have blood high pressure! It is a lot of work and I can’t concentrate on everything together that’s why I do everyday something different. Monday is promopool day. There I do the promo reports and invoices. Tuesday I do the weekly podcast, Wednesday it’s my producing day, Thursday I do label work and on Friday I check promos and prepare my sticks / SD Cards for my tour. Between everything I upload the promos for my promopool, doing agency stuff, calling my partner Lars and so on. I start my day at 7:30 and stop mostly at 22 o’clock. It’s hard work! House music changed a lot. I would love to hear vocal, disco and filter house again as I love this music and I miss it so much. There was always a cool mood on the dancefloor and no hipsters. But the raw house beats are back again and it’s nice to see people like Darius Syrossian, Sidney Charles & Sante, Doorly or Sonny Fodera doing some cool house tunes at the moment. The mood is different but it is cool again. It’s also cool to see many old “heros” coming back from other genres to the underground like Harry Romero, Roger Sanchez (S-Man) or Todd Terry. I think it’s becoming strong again as the important guys also feeling the new house music again and pushing the right people to the right places! 7) What’s the best advice you’d give a DJ / Producer trying to make a name for himself in the industry? At the moment? Don’t get confused :) Keep your line. Don’t play or produce too much different styles. Try to be different and don’t produce too much! Make it as good as you can! And keep in your mind, to be a Dj is hard work or need a lot of luck! 8) Where can we catch you performing next? I’m touring a lot in Germany and Swiss but also Croatia, China, Thailand, Italy, Austria, Luxembourg and UK is in work now. For me China will be the biggest date as I never made it to china, only to Korea. Hopefully we can arrange a gig in Japan too! Last time where I should play there was the nuclear crisis so we canceled the gig / thought they have other things to do a book me at this moment. 9) If you could collaborate with anyone alive or dead, who would it be and why? Easy :) Jamie Liddell as I love his music and it was great to see a (Brighton style) techno artist became a pop star like him. His voice is amazing and he is still techno in his heart. His collaboration with Cristian Vogel or Subhead in the beginning was amazing but then he collaborate with Beck for one of his albums and for Beck’s project Record Club. I also used their tracks “Book Of Moses” on a new podcast I did as last track and pulled down the speed to 95 BPM. I like to have something special in my mixes and the most “special tracks i used in my sets was from Jamie Liddell or Matthew Herbert. I already wrote a mail to Jamie but never got any answer. But if this would be possible I would die for it! 10) Anything you’d like to say to your fans? Never forget to have fun on the floor! Share love! M.in latest release w/ Patrick Kunkel ‘Faith Is Powerful’ is out now on Traxsource via My Favourite Freaks Music.